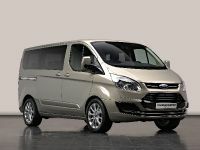 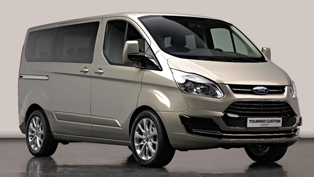 Ford just announced today that the launch of the new dynamic 2012 Ford Tourneo Custom will be later this year. 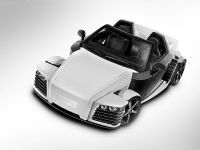 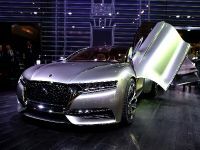 The concept vehicle of the model already won lot of hearts at this years Geneva Motor Show. 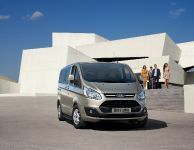 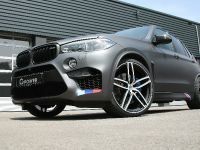 In particular, the production vehicle of the model will be unveiled at the 2012 Birmingham Commercial Vehicle Show in April. 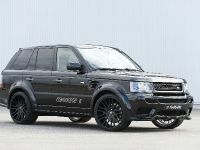 And what we are to see then. 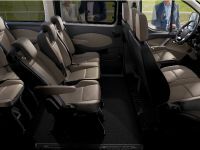 Well, the new Tourneo has new levels of style and function which are visible at first sight because of its new dramatic appearance, car-like interior design and driving dynamics. 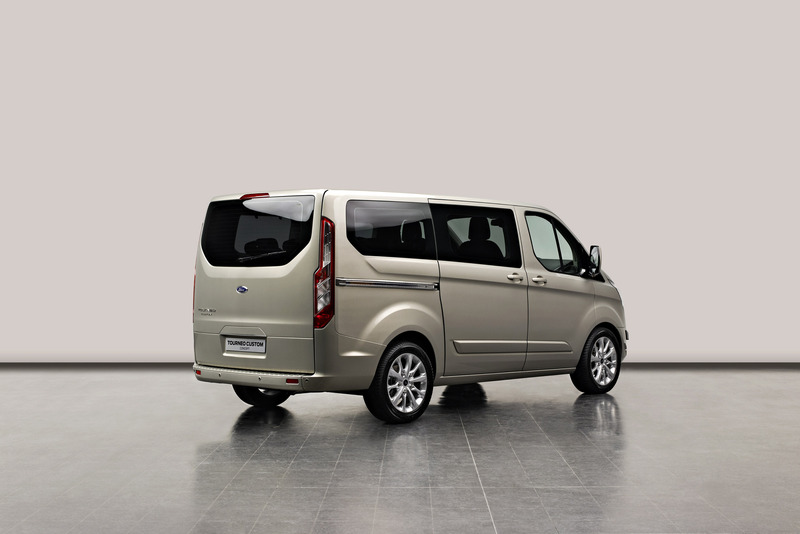 In addition, the smart technologies and outstanding fuel economy makes the Ford Tourneo Custom even more appealing. 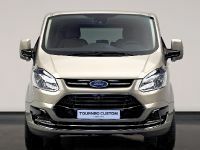 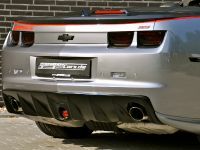 First of all, what we can see is that the model has an improved streamlined profile based on the "Kinetic" design approach, which includes a sportier stance, bold rising shoulder line, flush glazing, distinctive trapezoidal grille and prominent wheel lips. 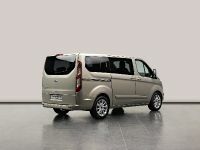 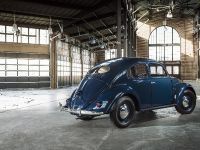 In addition, the vehicle is available in eight or nine seat configurations, and is offered in two variants: a short wheelbase (4.97 metres) and long wheelbase (5.34 metres). 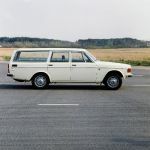 The additional length of the long wheelbase is perfect when one has to put some extra luggage. 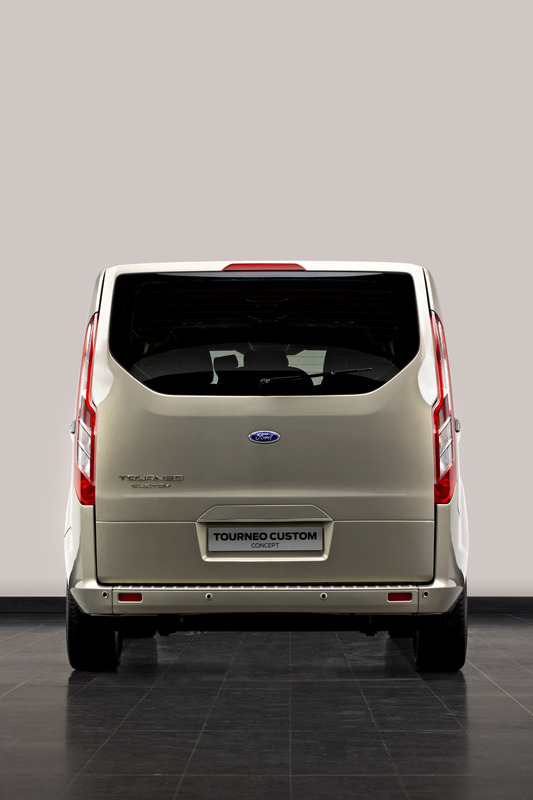 At a height of less than two metres, the Tourneo Custom also comfortably complies with most car park height limits. 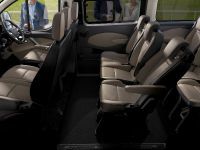 The interior of the Tourneo Custom has car-like style and sophistication and is made of course from high quality materials. 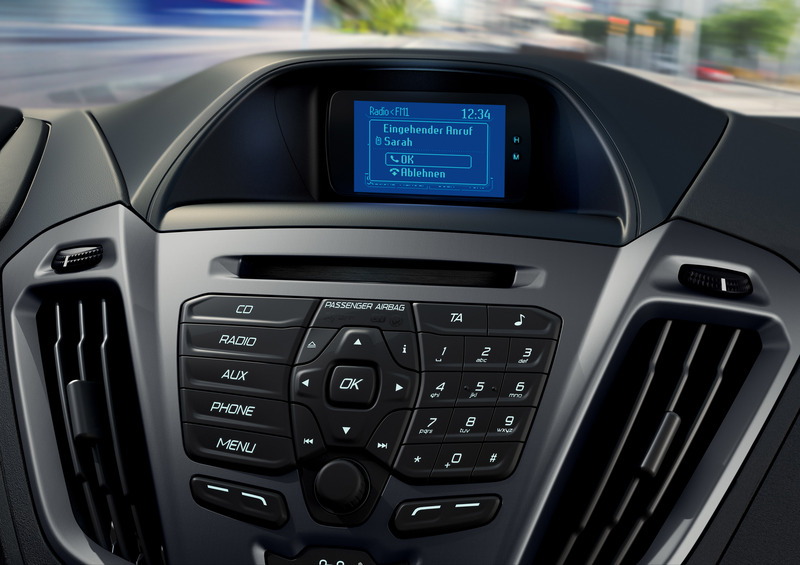 The stylish, sculpted driver-focussed instrument panel includes technologies closely-related to those found in the Ford car range. 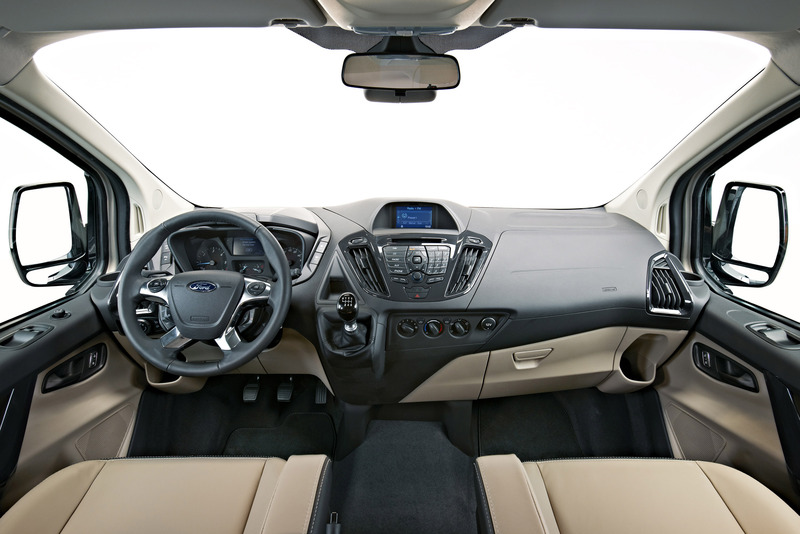 The cabin is further enhanced by a highly adjustable driving position with the steering column. 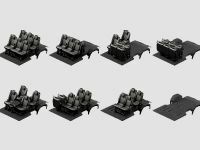 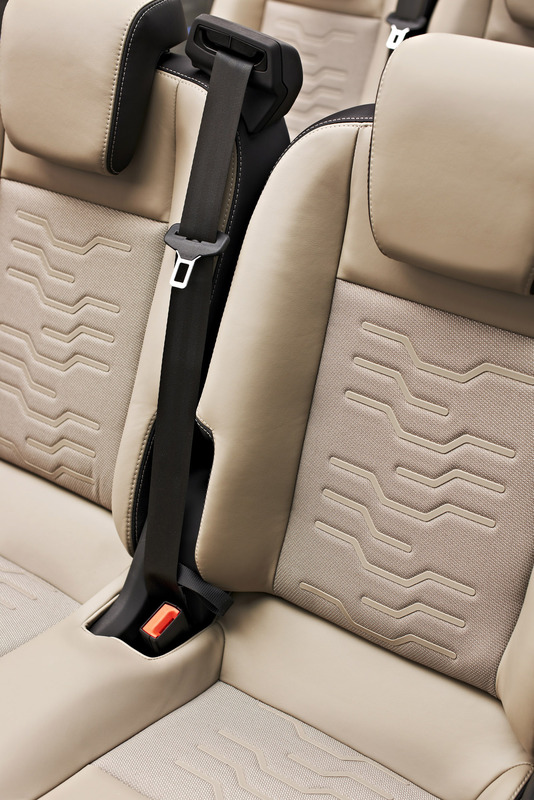 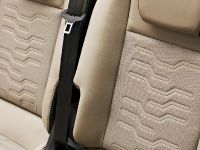 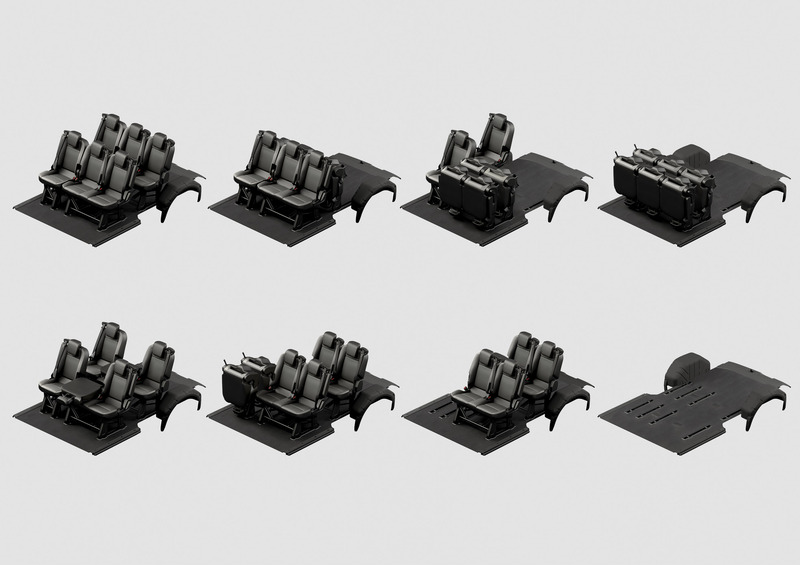 In addition, the rear seats are a completely new design that can be easily folded into multiple configurations and removed in segments or completely. What is more important here is that the rear passengers will undoubtedly enjoy a spacious environment and comfortable, fully-trimmed cabin. 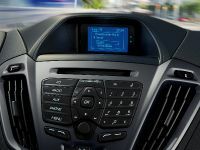 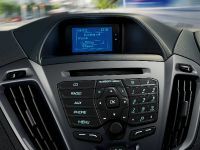 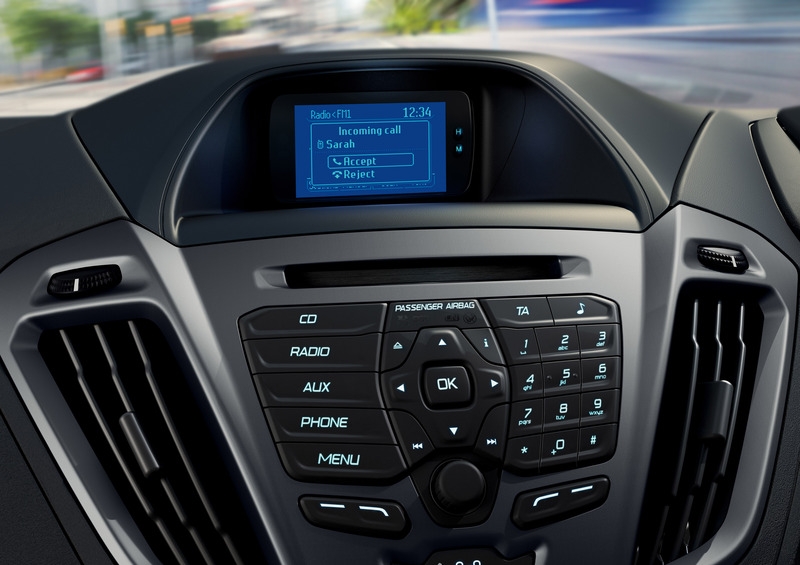 Furthermore, the Ford features some important Smart vehicle technologies: ECOnetic Technologies – Ford's advanced low-CO2 features including standard Auto-Start-Stop and Smart Regenerative Charging on all Stage V emission vehicles; SYNC voice-activated, in-car connectivity system – enables mobile phones and music players to be connected to the vehicle, and operated by voice control; Emergency Assistance – enabled by SYNC, this award-winning new feature is designed to assist occupants to contact the Emergency Services in the event of an accident, providing vehicle location information; Advanced restraint system – includes driver, passenger, side and curtain airbags; Rear-view camera – integrated into the rear view mirror; Lane Keeping Alert and Driver Alert – latest driver assistance features alert the driver if the system detects the vehicle is inadvertently drifting out of the lane, or the driver is becoming tired behind the wheel. 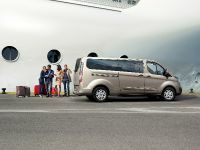 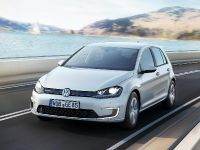 At last but not least is to be mentioned the exceptional fuel economy which the T Tourneo has. 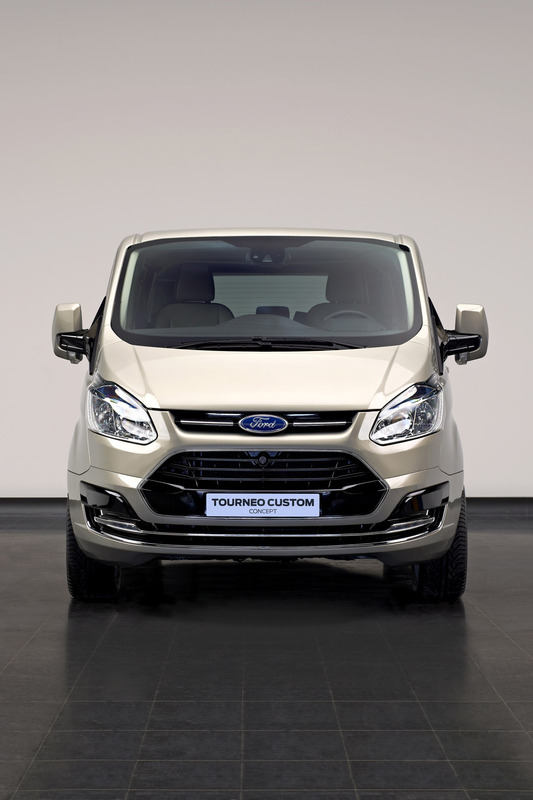 Here, the powertrain is an advanced version of Ford's 2.2-litre Duratorq TDCi diesel engine, which is offered with three power ratings: 100 PS (74 kW), 125 PS (92 kW) and 155 PS (114 kW). 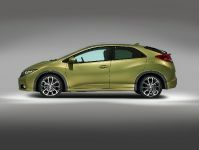 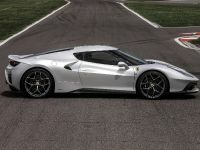 To the engine is mated a six-speed manual transmission with a standard Auto-Start-Stop. 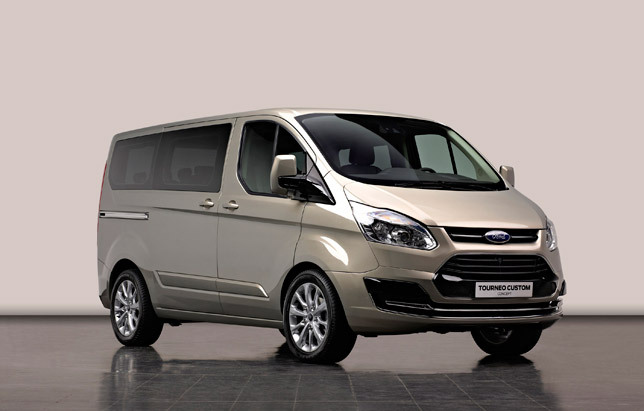 Thus, the Tourneo Custom delivers combined fuel consumption of 6.9 l/100 km and 182 g/km CO2 emissions. 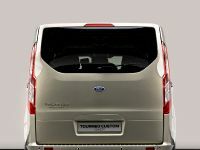 Moerover, the vehicle is based on a new Ford global platform, engineered to deliver agile and responsive handling for car-like dynamics, enhanced ride comfort and reduced noise-levels. 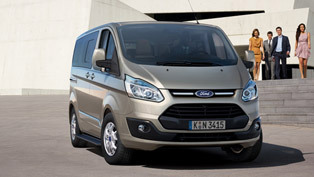 What it basically offers is excellent functionality, durability and low cost of ownership.